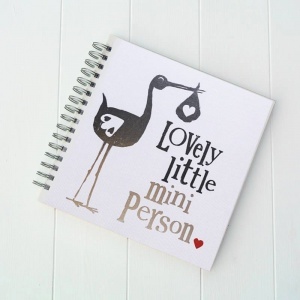 Baby keepsakes are perfect to send to your newborn little one. Choose from a selection of high-quality modern gifts, some handmade, that will be treasured for years to come. 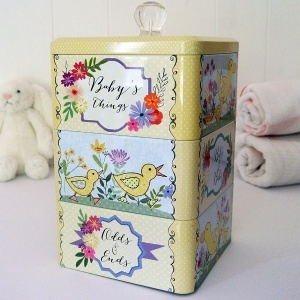 A great addition to a new nursery and a beautiful memento of a very special time. 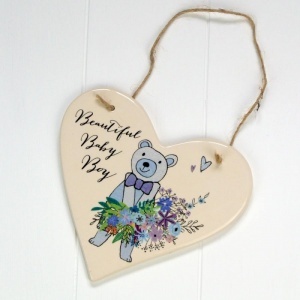 All our baby keepsakes are neutral so suitable for boys or girls, and great to take along as a baby shower present. 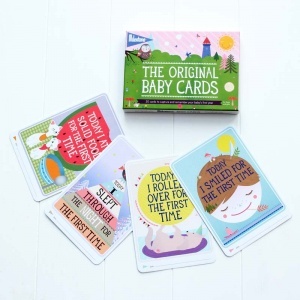 It can be really difficult to choose newborn baby gifts, but these baby keepsakes are always a welcome addition to any one of our boxes. Available for delivery throughout the UK and Worldwide, and fully gift wrapped as standard in a protective hamper box, tissue and a big red ribbon. Spend over £100 and get FREE STANDARD UK DELIVERY!